In recent years, there’s a new rising trend of bringing back some of our old favourites. Whether it’s reviving an old cartoon series we used to gush over during our childhood, or reformulating an iconic drink to appease an older crowd, people feed off nostalgia constantly. We enjoy taking something old and reinventing it into something modern and relatable, but still retain that touch of familiarity. It’s about making it better for the current age, but yet retaining the essence of what made it great. 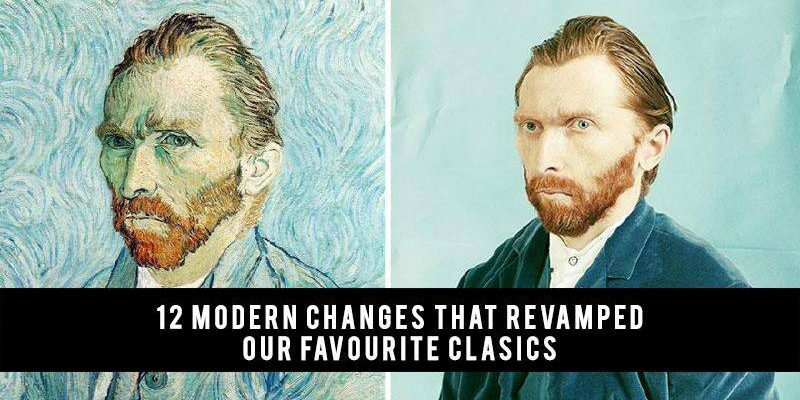 Here are a few examples of how advanced technology has taken some of our favourite classics and turned them into something completely new. 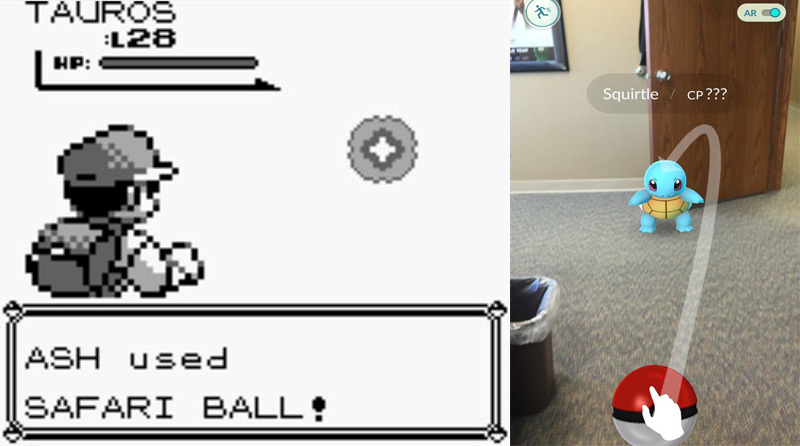 The Pokémon craze has been around for generations, but older fans were exceptionally thrilled to see one of the most iconic video games take on a new twist by using the advancement of the digital era to make it possible for us to catch Pokémon in real life—or come as close as possible to it. The old setup of video consoles usually comprised of simple gadgets which limited interaction and emersion in the game. A joystick, a few panel buttons, a screen—that was all it took. Fast forward to a couple of decades later, we now see the rise of more complex gaming gadgets, and one that’s currently being hyped about is the era of virtual reality. Now gamers are able to actually feel as though they are in the character’s shoes by donning the headset geared to give users the most authentic experience possible. Ask any young Millennial out there the last time they printed a photo to store away in an album, and they’ll probably give you a blank look. Most youths nowadays prefer posting their photos to online sites and keeping them there. Now, when people wish to reminisce about a moment, all it takes is a few clicks on Instagram to scroll through their timeline instead of flipping through countless pages of albums collecting dust on shelves. Another common change now is the use of digital photo frames. 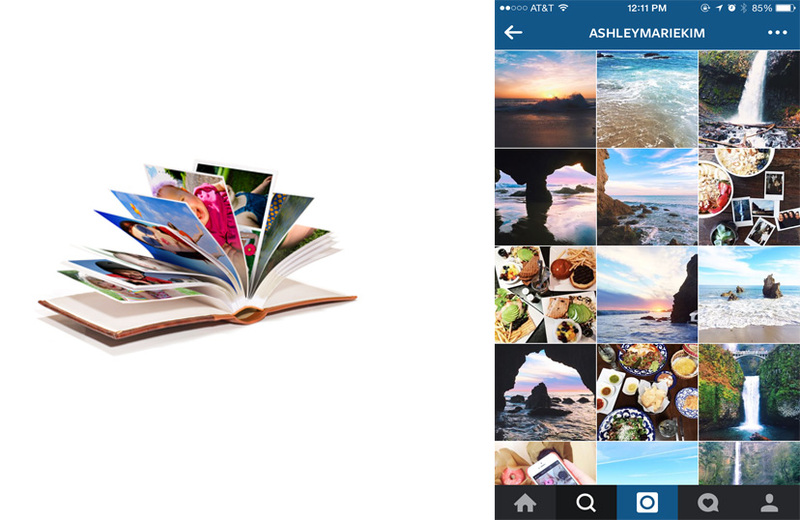 It has made it possible for multiple photos to be stored in one frame rather than just a static family portrait. This allows for more photos to be shown at a time, and is great for change and variety. Reading books is now made as simple as can be for the current generation who no longer need to go out and purchase paperbacks. 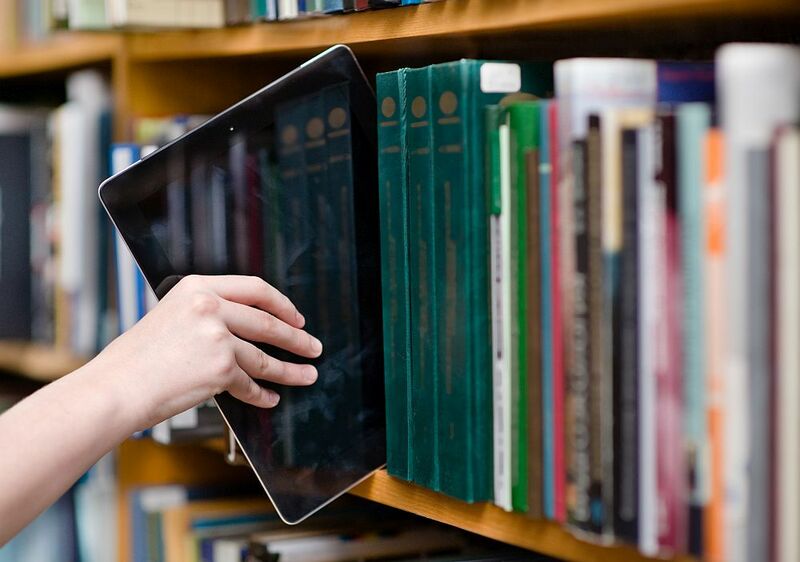 Having an e-library that stores all books digitally while also offering audio options makes reading so much faster and more convenient. 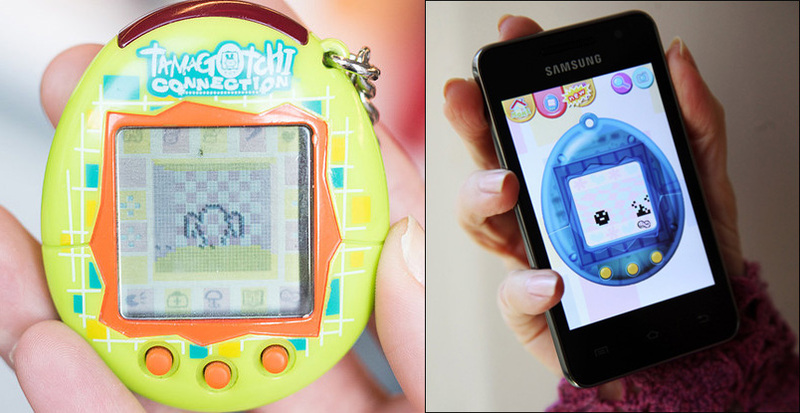 Raise your hands if you used to own that device on the left. Well, to those who may have missed out on it back in the old days or to those who want to relive their childhood, developers have now released app versions that can be downloaded onto mobiles for users everywhere to enjoy. Live action may not be as attractive to children as it used to be, seeing as how many programmes such as ‘Bananas in Pyjamas’ have now progressed into a 3D animation style to appeal to children while still keeping true to the core message of the programme. What is usually just perceived as being a simple dessert has now been transformed into a world phenomenon called a Raindrop Cake, which is simply an ‘agar-agar’ dessert shaped into a teardrop. This dessert has obviously gone down well with the gourmands all over the world, with long lines forming at shops that serve this. Watches may have the main function of telling the time but nowadays, they’ve moved beyond that to do so much more. By providing options such as answering calls and replying messages, the modernised digital watches are versatile, multi-functional and still an attractive wrist accessory. Big glasses have always been a thing in the past and technology wants to amp up on that by allowing the wearers to access information via a screen only seen through advanced glasses. The national fruit favourite for many, we’ve also experimented with many ways to make it into an even more delectable treat. One of them is the crepes or puffs that became such a sensation, it spurred the creation of other durian treats as well. The trend all caffeine addicts appreciated was the move from scooping coffee powder into a mug to having the coffee packaged in tight capsules for convenience while preserving the freshness of the coffee. So just like the classics shown above and how they were adapted to fit in with current trends for the current generation, NESCAFÉ Dolce Gusto brings a campaign that shows how creativity can reinvent a classic. The video above shows how Will.I.Am added his creative touch to a classic hit song called ‘Sittin On The Dock Of The Bay’ by Otis Redding and reinvented it into a single that fits the current trend of music played today. To find out more about the collaboration between NESCAFÉ Dolce Gusto and Will.I.Am, you can head over here to watch an in-depth review on how Will.I.Am and Ola used the power of creativity to modernise and enhance classics.